Thursday, August 9, 2012 . As you may know, I am not originally from the South. When I first moved to Atlanta, I had to get used to heavier, Southern cuisine. However, over the years a few outposts have developed that serve food that’s typically Southern, but without the heavy hand. Watershed is one of those establishments that does it really well, and they’ve really upped the ante in the cocktail department (hello, they’re James Beard winners, people!!!). Enter head bartender, Jose Pereiro, who is making his mark on lucky diners’ taste buds with inventive cocktails that are still distinctly Watershed-esque. 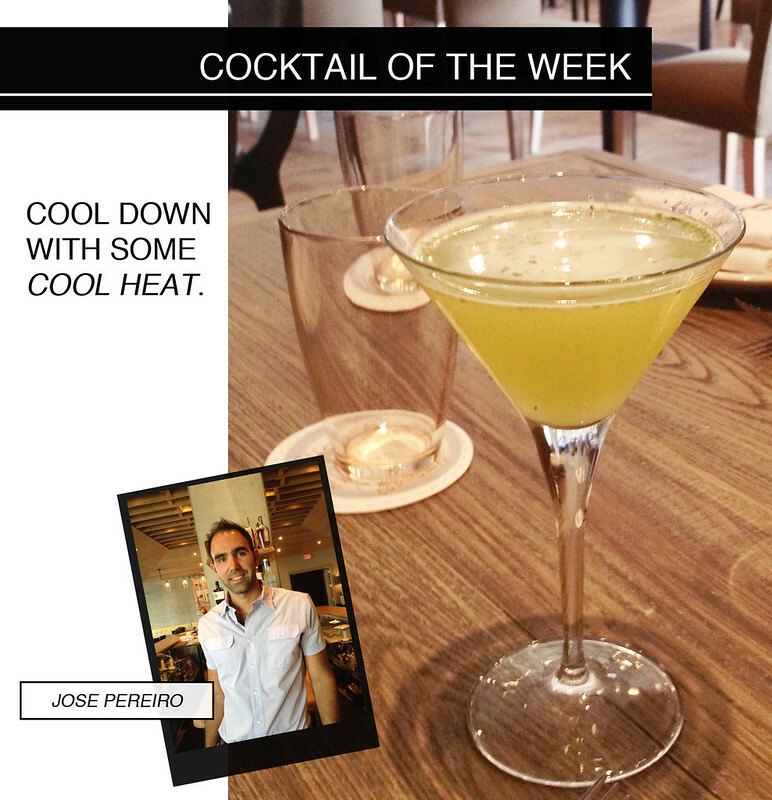 Thanks Jose for sharing your aptly named cocktail Cool Heat! Muddle first 3 ingredients. Add the rest of the ingredients. 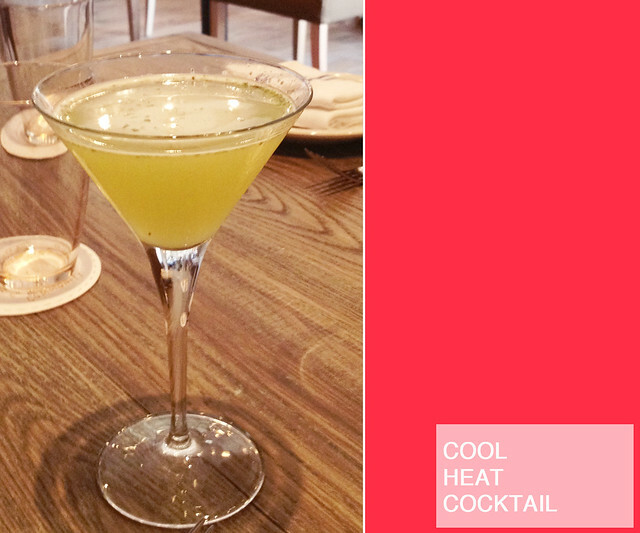 Shake and strain in martini glass. Watershed on Peachtree is located at 1820 Peachtree Road. The restaurant will be open for lunch and dinner Tuesday through Saturday including Sunday Brunch and Wednesday’s Fried Chicken Night.